Maree, is an award winning and passionate photographer, busy mum and foster carer for large breed dogs. Her involvement with animals started at an early age and she's tried her hand at everything from showing a dog to it's Australian Championship and rescuing orphaned lambs to fostering and re-homing over 24 dogs in the last 3 years. 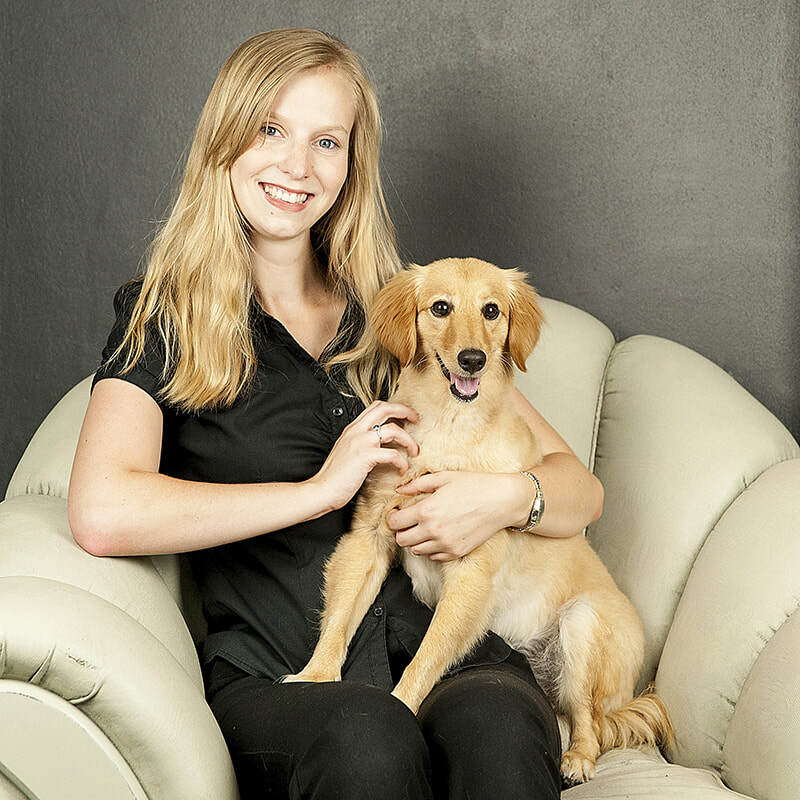 Her passion for photography and love of animals have collided and she has created herself her "Dream job"
Originally studio manager of a corporate and industrial photography studio, her struggle to find quality staff resulted in her picking up the camera. Her hands on training, by an internationally acclaimed photographer meant that her skills surpassed that of students being formally trained and in no time at all she was capturing everything from mining equipment to weddings. From here she became business partners with her mentor and later went on to launch her own successful boudoir and fashion studio, which she sold to extend her family. What's always come first for Maree are her children, she wanted to create a way to stimulate herself mentally and creatively but be available to her family........her new home based studio is the answer. 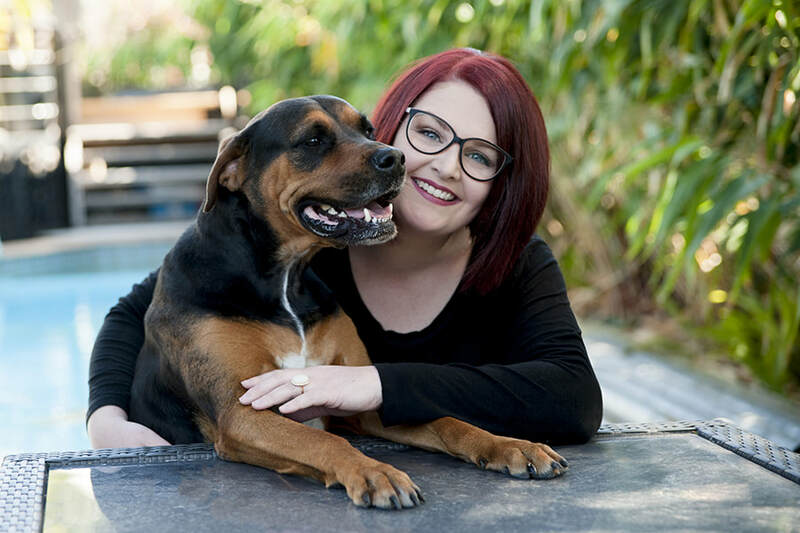 Maree often donates her time to charity, she is official photographer for "miracle for Amber" campaign, the Newcastle animal referral and emergency center and is proud to donate her time photographing animals for local rescue organisations. Jade is young, fresh and full of enthusiasm. With a go gettem' attitude, she approcahced Maree about some work experience several years ago and they've been working together ever since! Originally trained in beauty and fashion photography, Jade has an eye for detail and isn't afraid to try new things, but she's swapped the stilettos for puppy paws and is loving every minute of it. Jade picked our her first puppy from a Melbourne pound and they remained best friends for the next 16 years. You might see her about flaunting an activist irt or hanging out at the local dog park making friends with random peoples dogs.